Click to learn about our Piano Program. 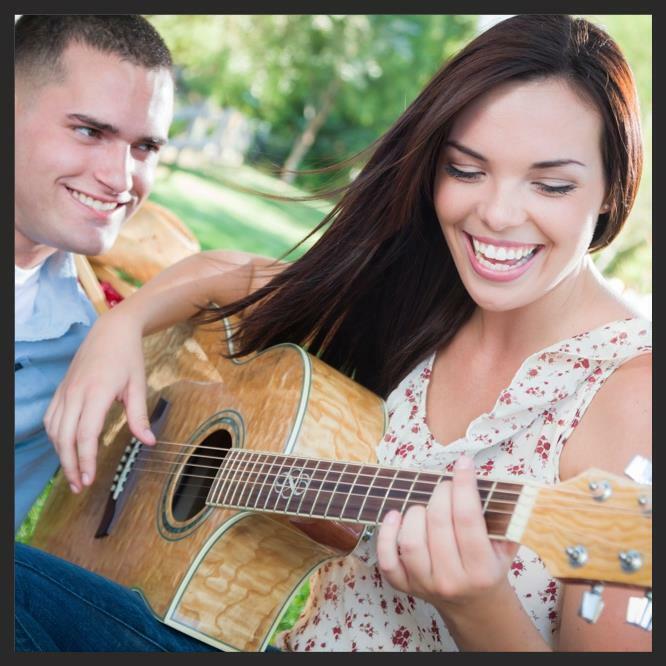 Click to learn about our Guitar Program. Click to learn about our Voice Program. Click to learn about our Violin/Viola Program. 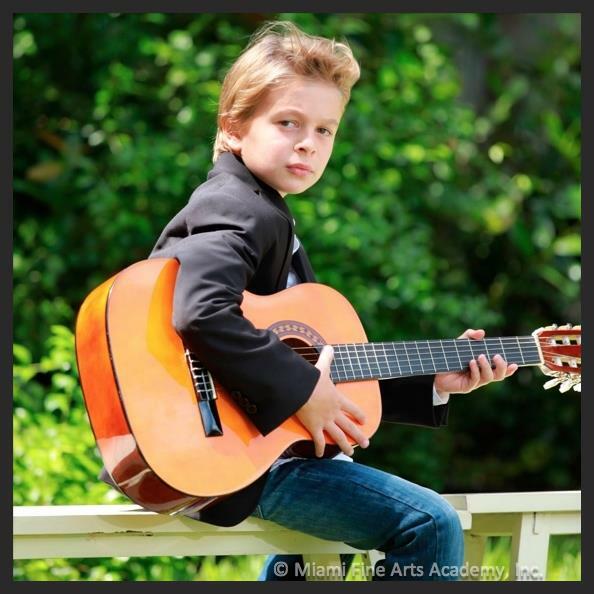 Click to learn about classes for young beginners. Click to learn about our Percussion Program. Click to learn about adult classes.